2014’s achievemnets so far at All-Star! All-Star Academy is a fitness bootcamp, or as I like to call it a weight loss programme. My job as a lifestyle coach is to help men and women of all different age ranges, shapes and sizes and from all walks of life realise their goals and make permanent changes to their lives. Some people come to me to lose weight, others to tone up and increase their fitness and stamina and some just to do something productive with their lives. Whatever the reasons I am non-judgemental I am there to help and guide them along their journey, help them get fantastic results and make sure we have fun along the way. 2014 has not only seen over 80 members join All-Star Academy for a variety of different reasons but has seen some of my superstars achieve their goals which they thought were impossible. I believe that nothing is impossible and you can achieve anything you want with the right attitude, hard work and determination, and this is just what my superstars did. 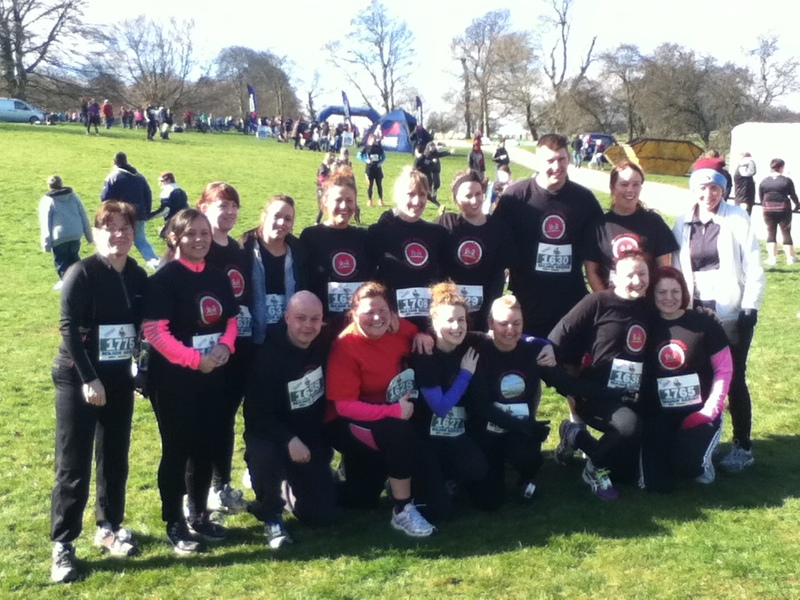 At the back end of 2013 All-Star Academy kicked off with their first event, the 5K Heaton Park Run. Myself and 3 others took part in this and all completed it with flying colours. 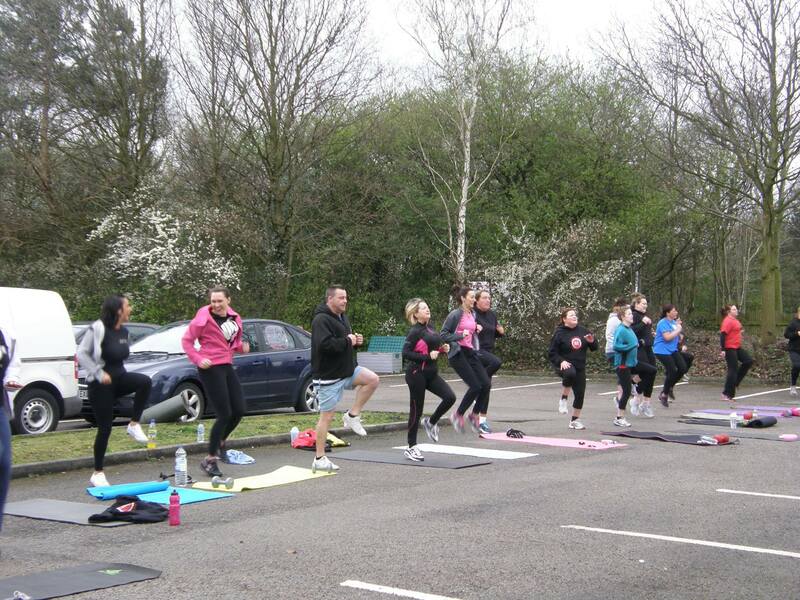 I remember driving home afterwards thinking about how they were at their very first running club. None of them could run for very long without stopping and getting out of breath. I can remember them saying that they couldn't do it. However, by turning up to running club each week and pushing themselves they completed the 5K with just 5 weeks training. Not bad considering they said they couldn't do it lol. 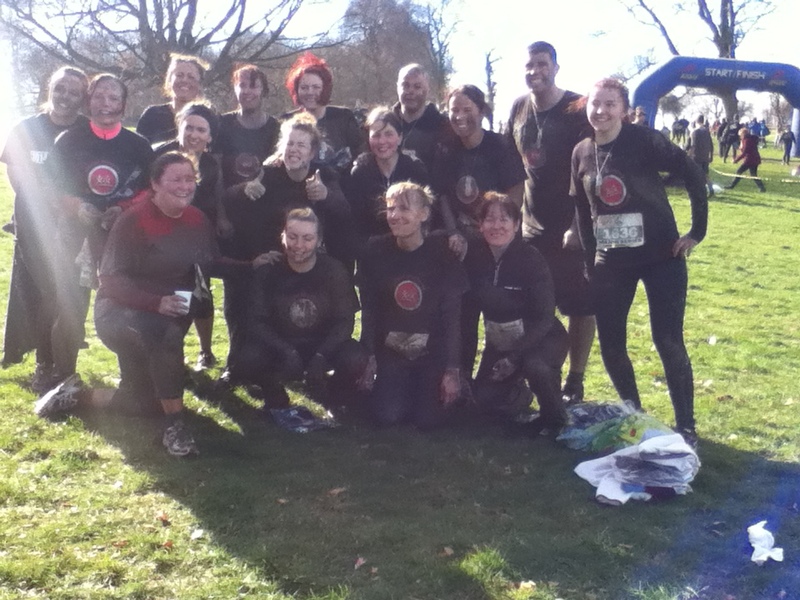 March saw myself and 16 others take part in The Major Series, a 5K assault course in Leeds. We climbed hills, took an ice bath, risked injury by crawling through tunnels and went through hell, in the aid of raising as much money as they could for Breast Cancer Support. 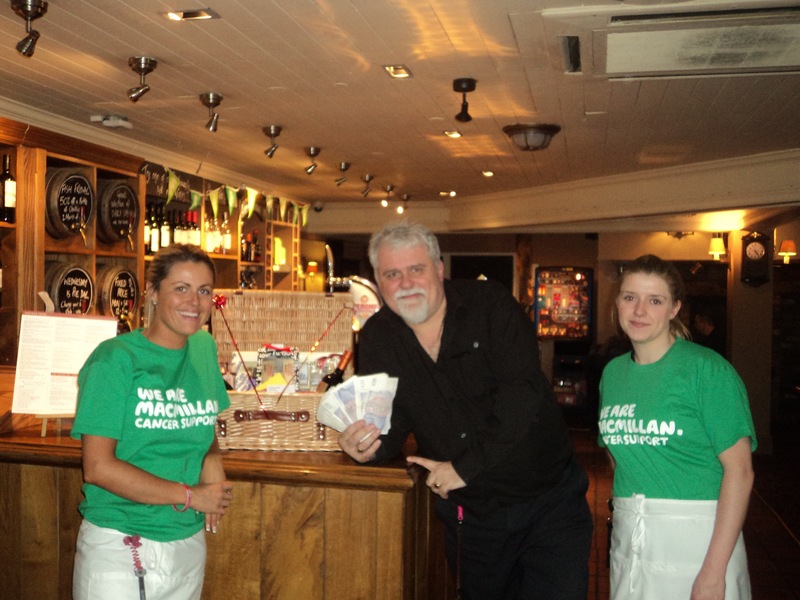 We raised over £1000 in the end thanks to everybody being generous and supporting us. Whilst reflecting on this event I realised that over the last 13 years of coaching people I currently had one of the best groups I have ever had in terms of dedication, motivation and knowing what they wanted to achieve. 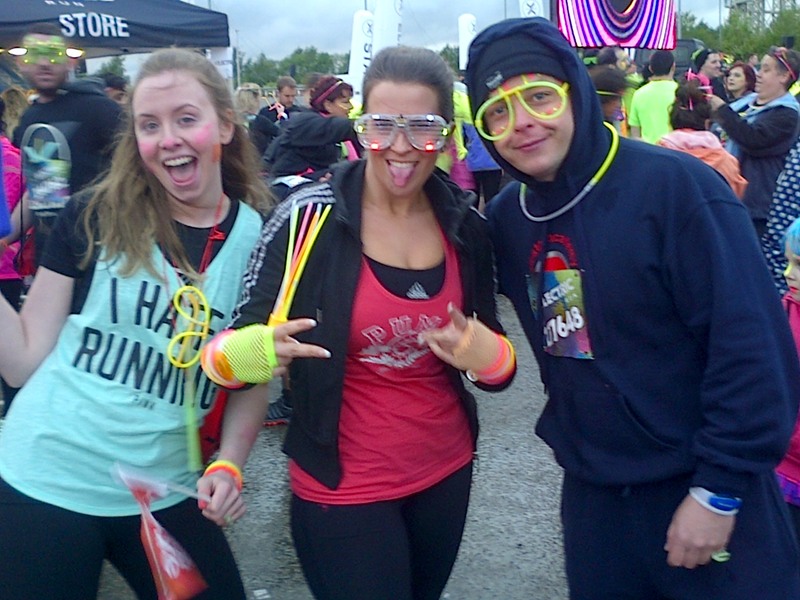 In May myself and 4 of my superstars took part in the 5K Manchester Electric Run, an electric wonderland pumped with music and neon lights to help keep you energised and upbeat for the run ahead. The weather on the night was awful, but this didn't stop them, they had been training hard for months so the wind and rain was not going to stop them. We dressed up, had fun and most importantly completed the challenge all in under 29 minutes. 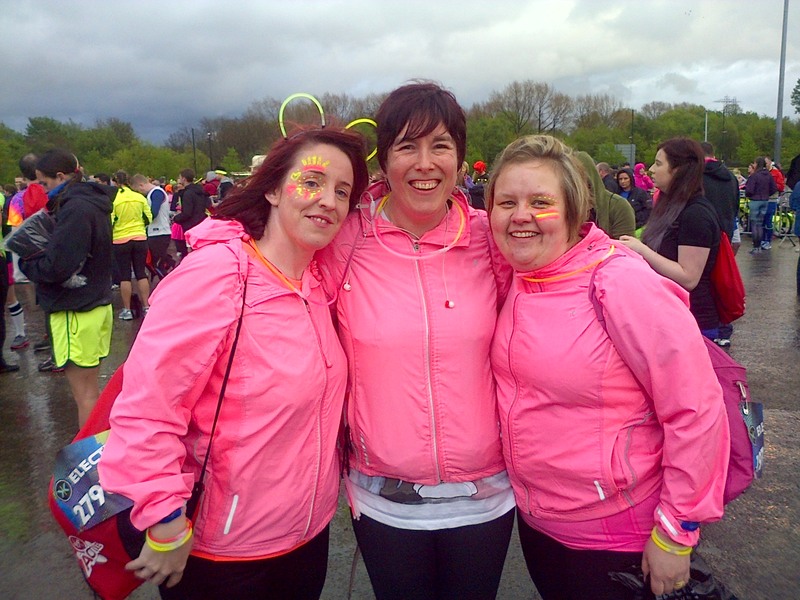 In way of celebration, my superstars joined in on the neon rave at the end with big smiles on their faces and a great sense of achievement. 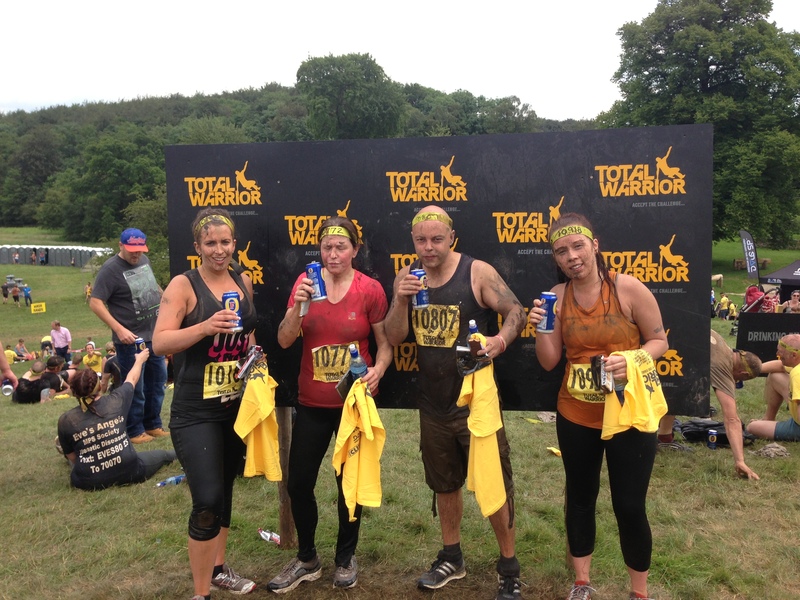 Total Warrior was completed in August. Unfortunately I didn't have as many doing it as I had hoped but I am proud of the 4 that did. The 10K obstacle course they thought it was, actually turned out to be a 12.5K, but this didn't phase them. They gave it their all, they climbed walls, slid through ice baths, jumped through fire and avoided an electric shock for just over 2 hours in order to achieve yet another goal. 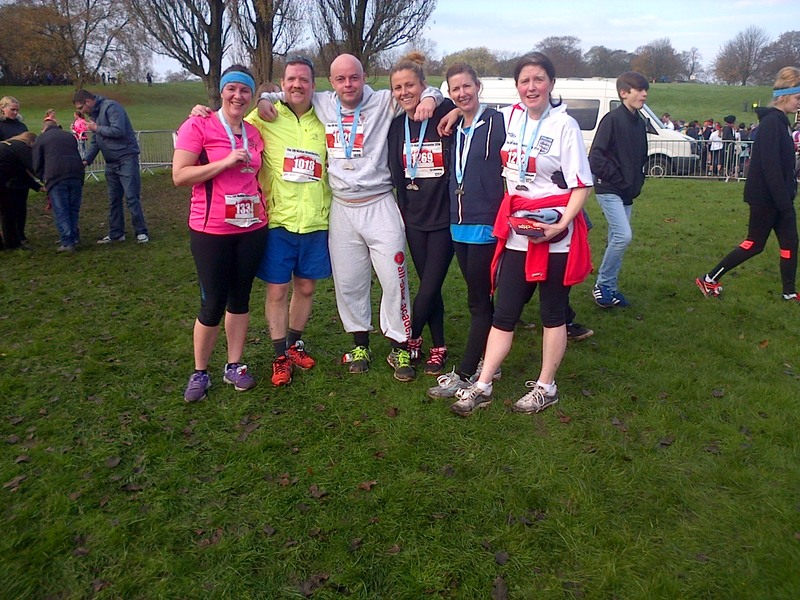 To round off the year myself and 5 superstars took part in the Heaton Park 10K in November. 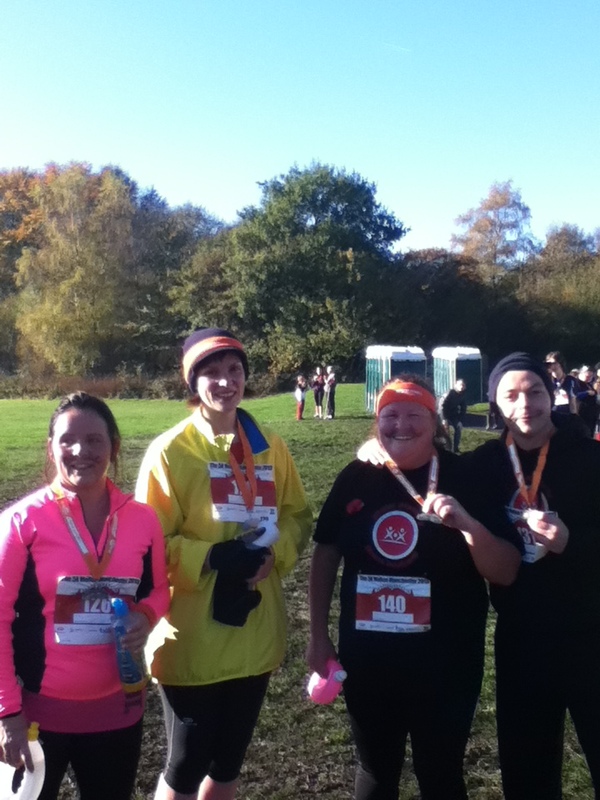 They all completed this in under 1 hour 20 minutes, with the quickest time being 57 minutes. I was so proud that day as a couple of them unfortunately didn't train for this event due to illness or other commitments, but felt they still wanted to take on the challenge and smash it, which they did incredibly. 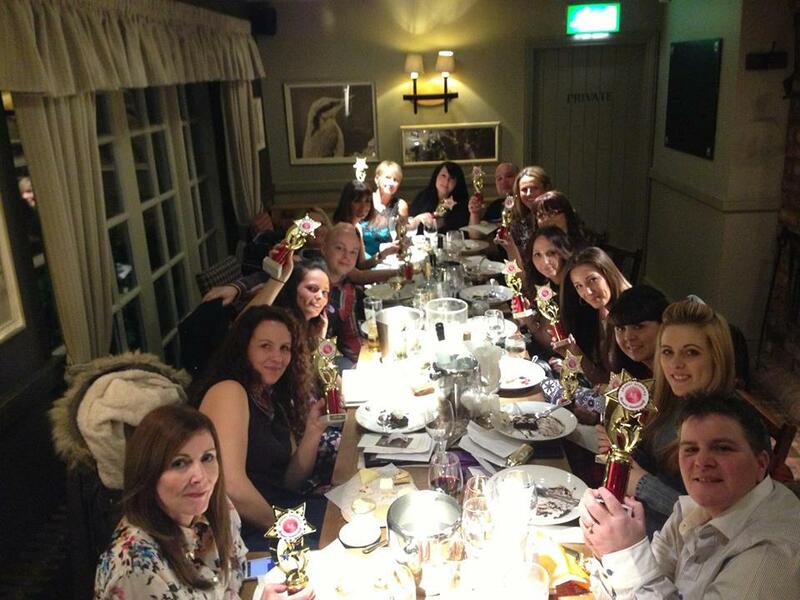 All-Star Academy also likes to help out with Charities not only by raising money through events but doing charity bootcamps wherever possible. We work closely with a local pub that allows us to conduct our sessions, fulfil our charity work and also socialise and enjoy delicious, healthy food at a great price. 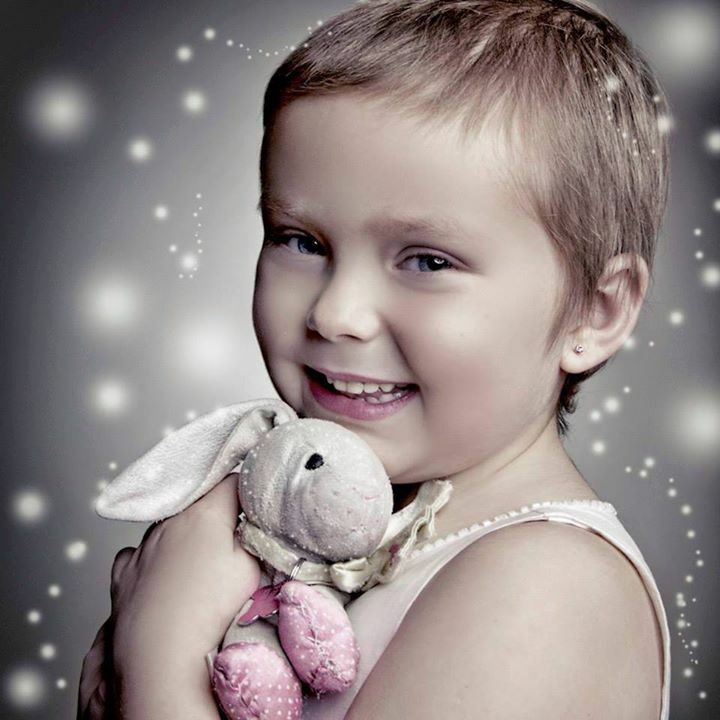 This year with the help of members, friends, families, The Woodside pub and local businesses we have been able to raise over £3700 for charities such as Macmillan Cancer Support, Breast Cancer Care and Scarlet Rose and Brain Tumour Research (a little girl who was a true inspiration to many who sadly lost her battle with brain cancer). Take a look at some of the pictures. These are all the perfect examples that nothing is impossible, you can achieve anything you want in life you just need to go out and grab it! Where I am from there is no such word as can't, in all honesty can't just means you won't! Each and everyone of my superstars should be proud of their achievements, whether they have taken part in an event or just come on in sessions. They are all simply amazing! I have clients who could not jog for more than one minute when they started with me or couldn't last a full 45 minute session, but to see them completing events such as these makes me they happiest coach in the world.